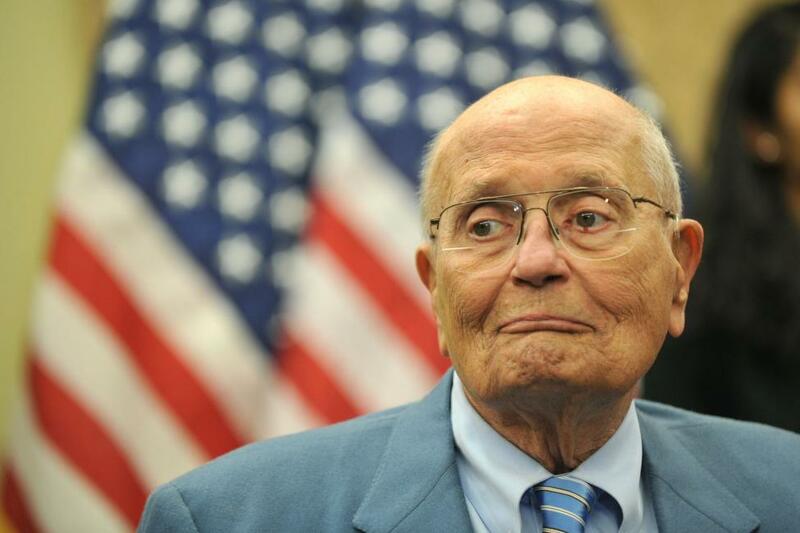 President Trump has ordered all flags at half-staff to honor former Michigan Congressman John Dingell, who died Thursday night at the age of 92. 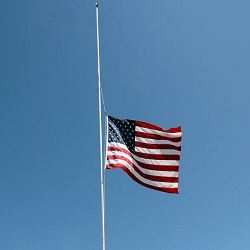 As a mark of respect for the memory and longstanding service of former Representative John David Dingell, Jr., of Michigan -- the longest-serving Member of Congress in our Nation's history -- I hereby order, by the authority vested in me by the Constitution and the laws of the United States of America, that the flag of the United States shall be flown at half-staff at the White House and upon all public buildings and grounds, at all military posts and naval stations, and on all naval vessels of the Federal Government in the District of Columbia and throughout the United States and its Territories and possessions until sunset, February 9, 2019. I also direct that the flag shall be flown at half?staff for the same period at all United States embassies, legations, consular offices, and other facilities abroad, including all military facilities and naval vessels and stations.